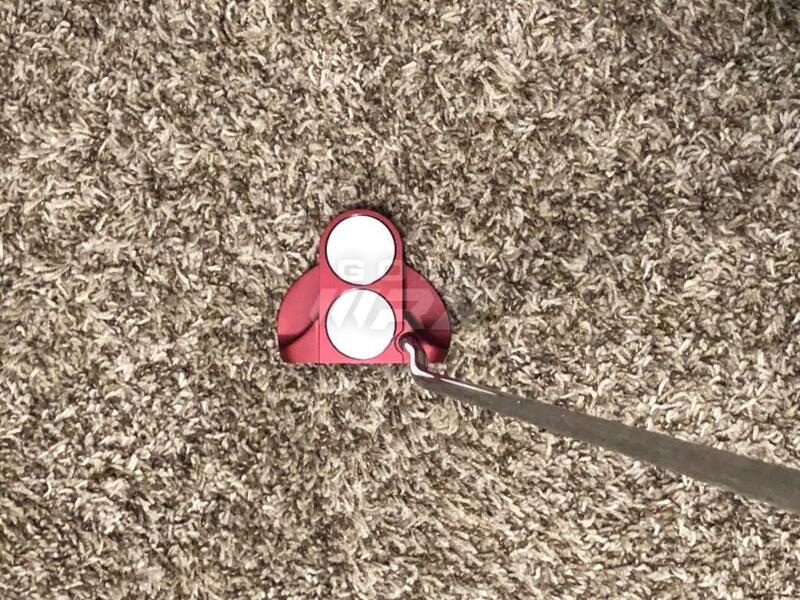 1.Red odyssey o works two ball putter. 34” with super stroke pistol gtr 1.0 grip. Top edge has two tiny marks. Other than that mint. 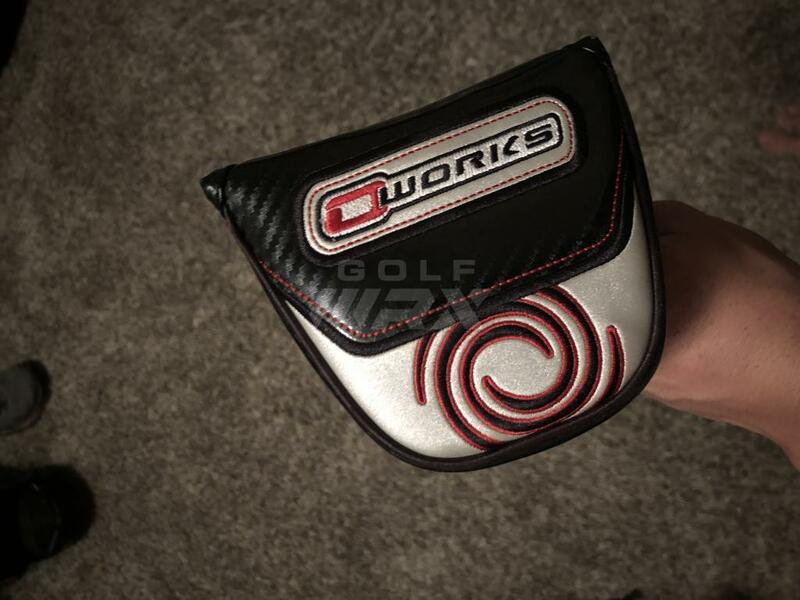 Comes with headcover $110 shipped! 2. Titleist 712 ap2’s. Brand new midsize Winn dri tac x grips. Standard l/l/l. Dg s300 shafts. SOLD! 3. PING I20 3 wood. Has project x shaft. 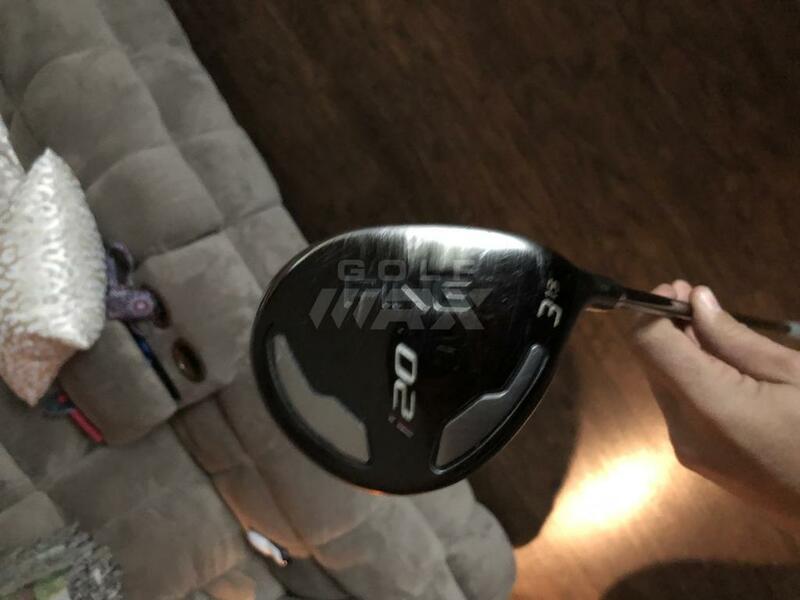 Comes with g25 headcover. $40. All prices include shipping. Open to trades as well. 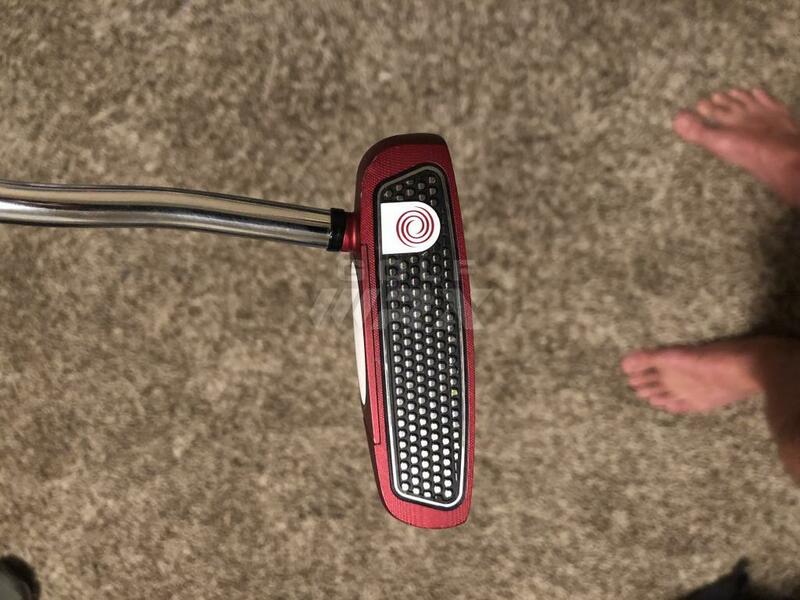 Up for sale or trade, first up is a red odyssey o works two ball putter. 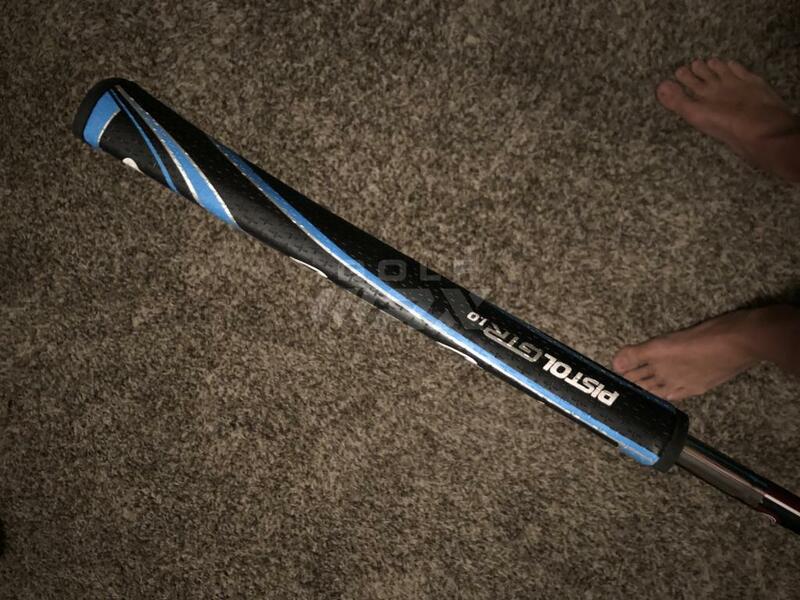 34” with super stroke pistol gtr 1.0 grip. Top edge has two tiny marks. Other than that mint. 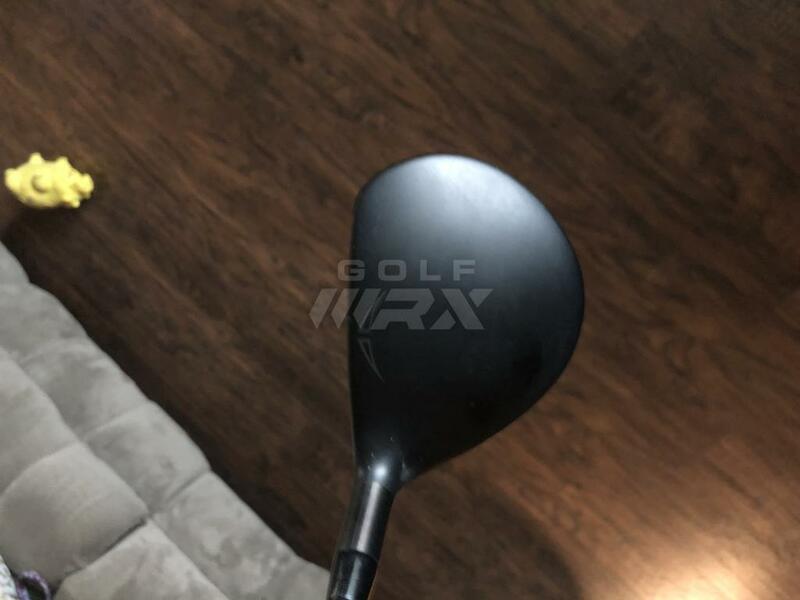 Comes with headcover $130. Next up is a set of titleist 712 ap2’s. 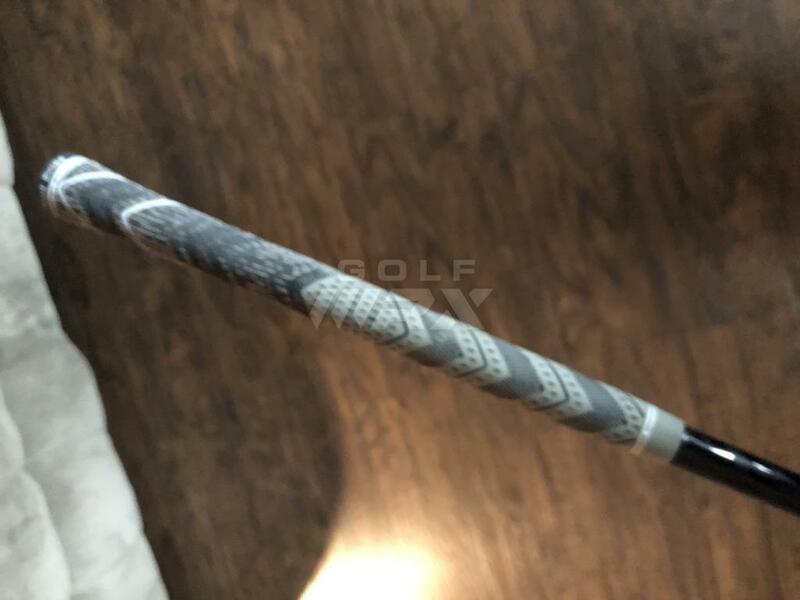 Brand new midsize Winn dri tac x grips. Standard l/l/l. 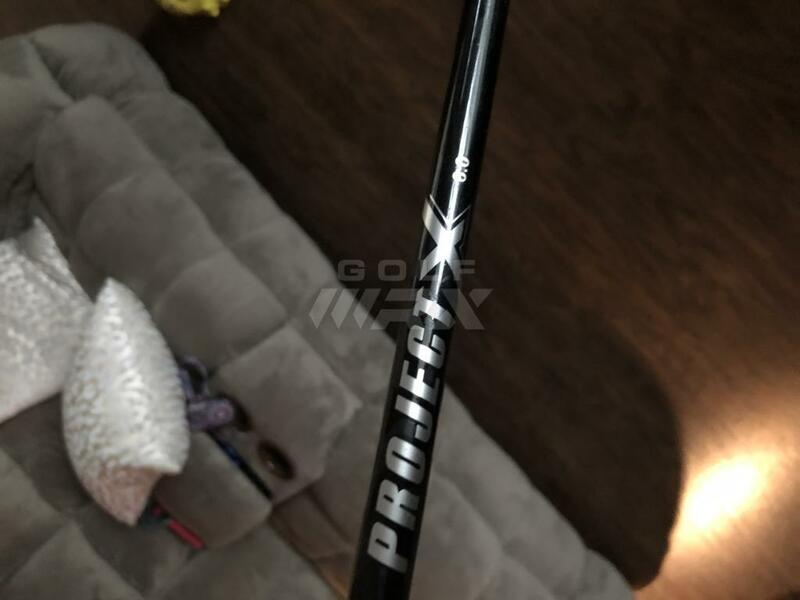 Dg s300 shafts. $250. Last I have a ping I20 3 wood. Has project x shaft. 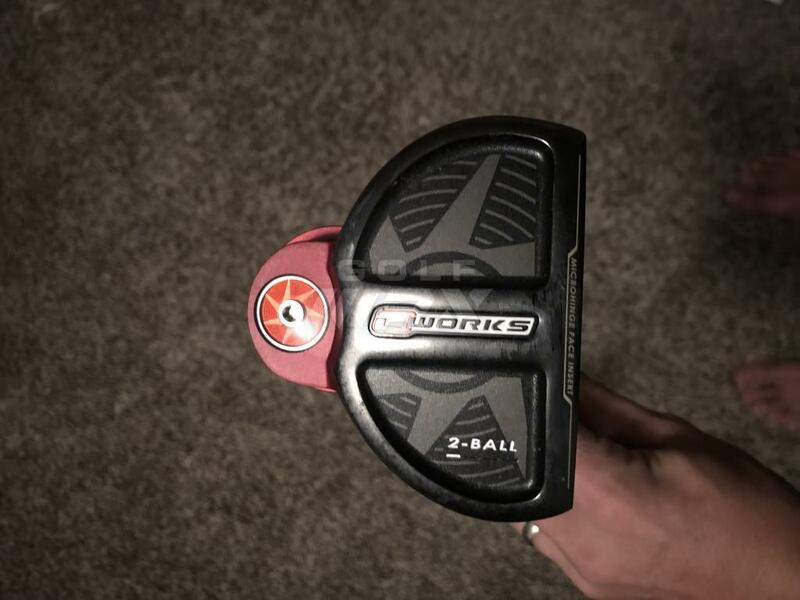 Comes with g25 headcover. $50. All prices include shipping. Open to trades as well. Are the 712s atandard length and lie? Overall condition? 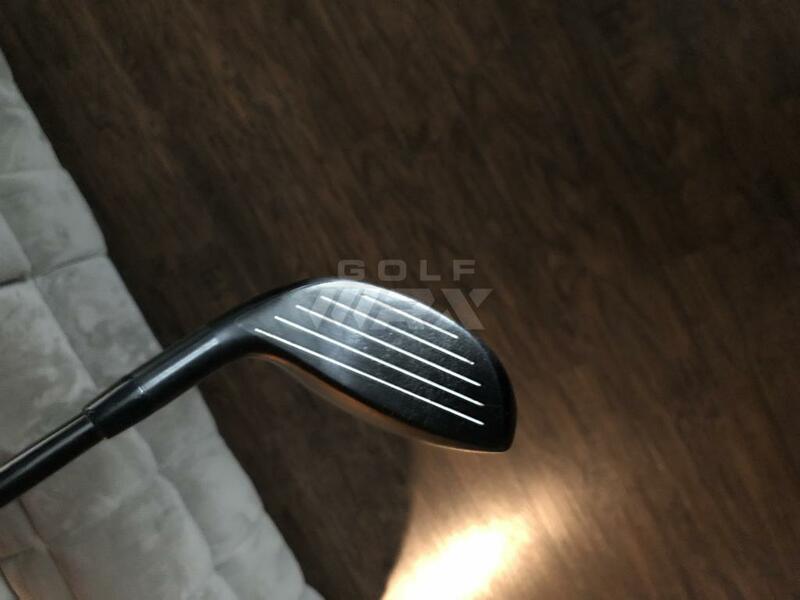 Irons are in fantastic shape for their age!